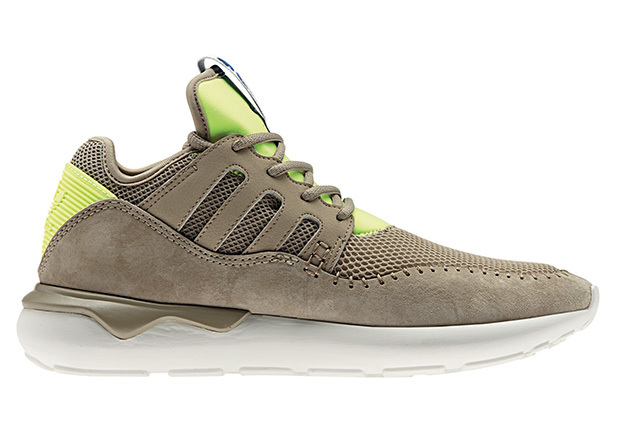 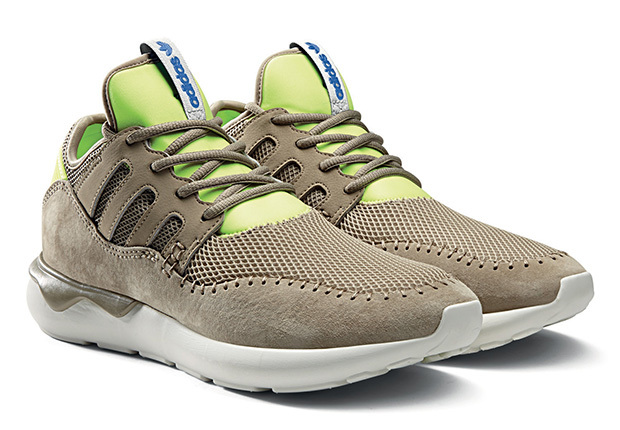 adidas Originals goes on vacation to Hawaii with the latest editions of the Tubular Moc Runner, presented in a “camo” motif that apparently blends in so well you can’t even find it. 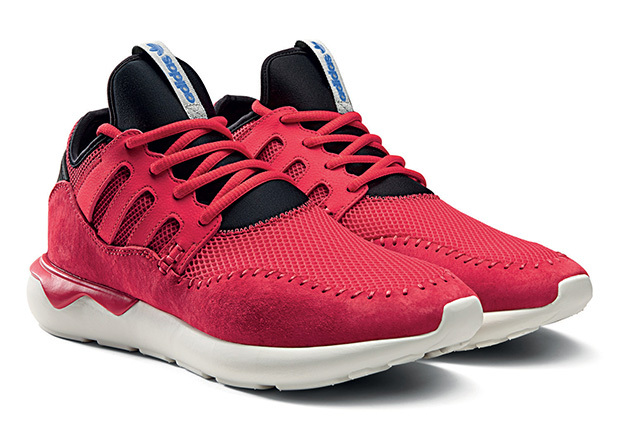 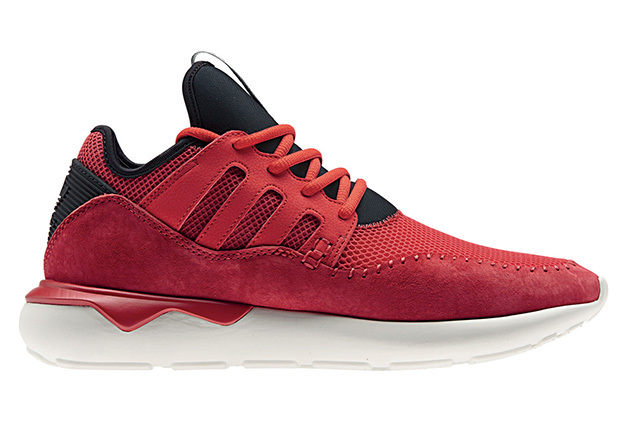 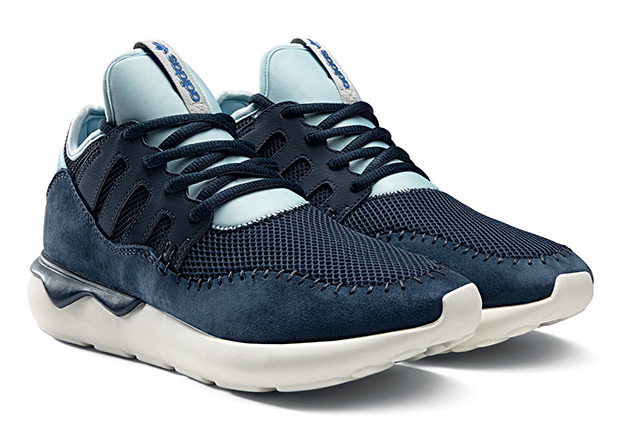 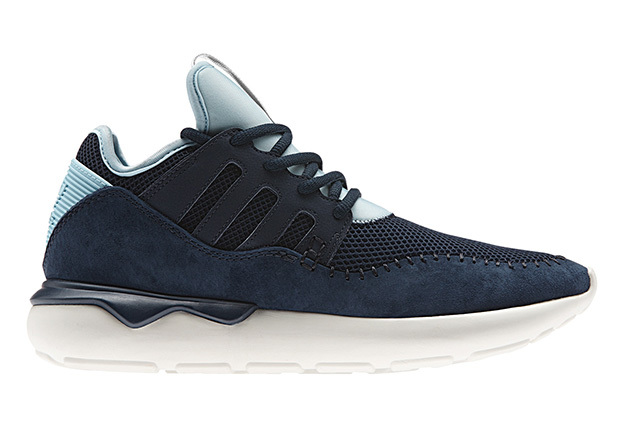 The adidas Tubular Moc Runner “Hawaii Camo” pack presents the stylish moccasin-inspired iteration of the popular Tubular Runner in three colorways of navy, red, and tan, each sporting complimentary accent hues on the neoprene tongue and heel panel. 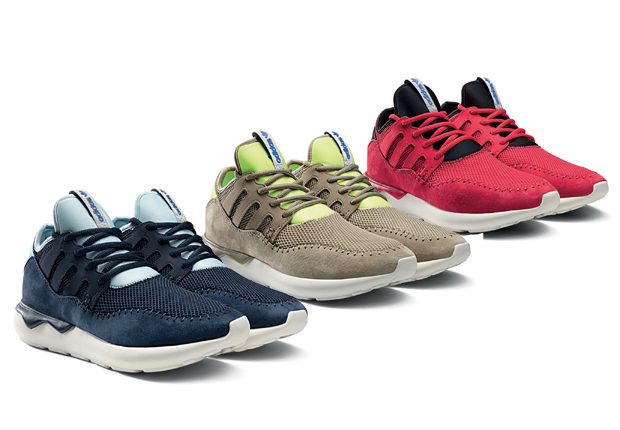 The collection arrives at select adidas Originals retailers globally beginning April 1st, 2015.